Most of us are confused with B tree and binary tree but they are much differ to each other.B tree(definition) is the balanced tree or we can say that it's a multi-way balanced tree and binary tree are those tree who's node have 0,1,2 children(s).It is used in c++,java,c# etc. 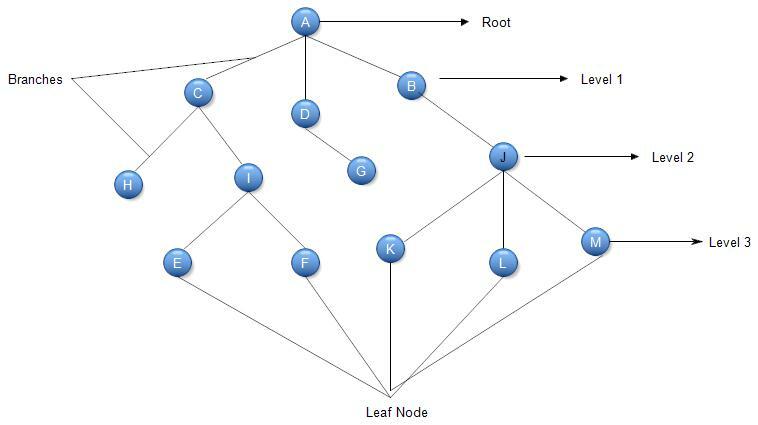 1)All leaf node have same level. 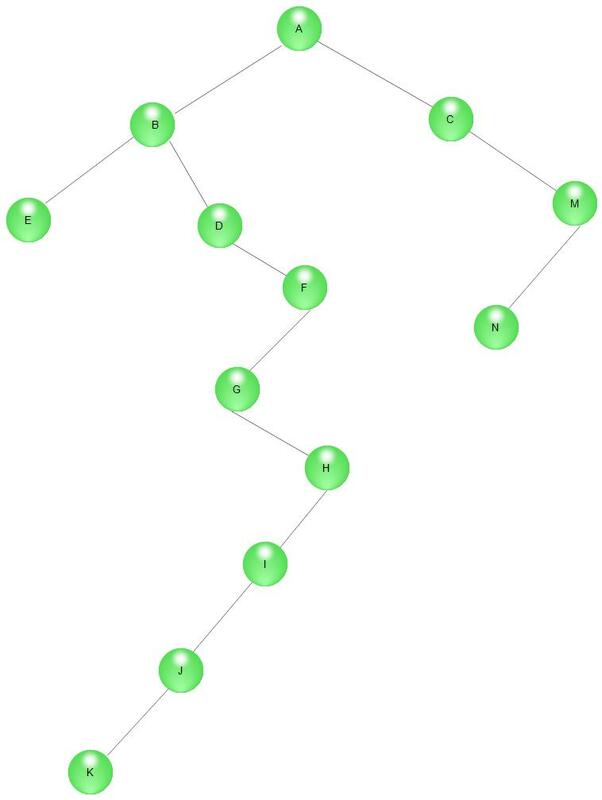 2)All non leaf node have n-1 keys. 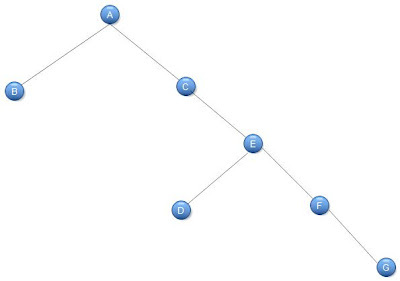 3)All leaf node have m-1 keys. 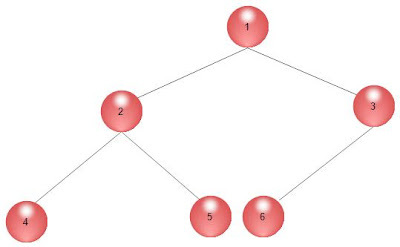 AVL Tree is a tree which is widely used in data structures of C++,java,c# etc.AVL stands for Adelson-Velskki & Landis(Name of 2 Developers).Its a balanced binary tree.In this tree,the height between the right and left sub-tree never be more than 1. 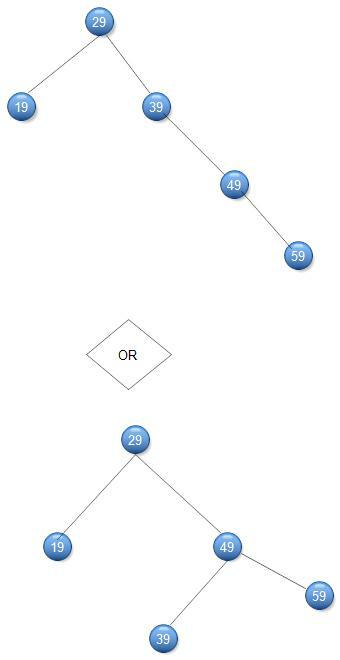 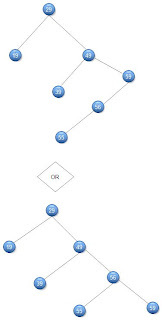 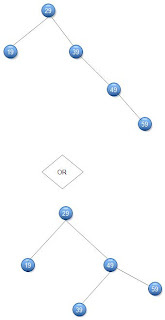 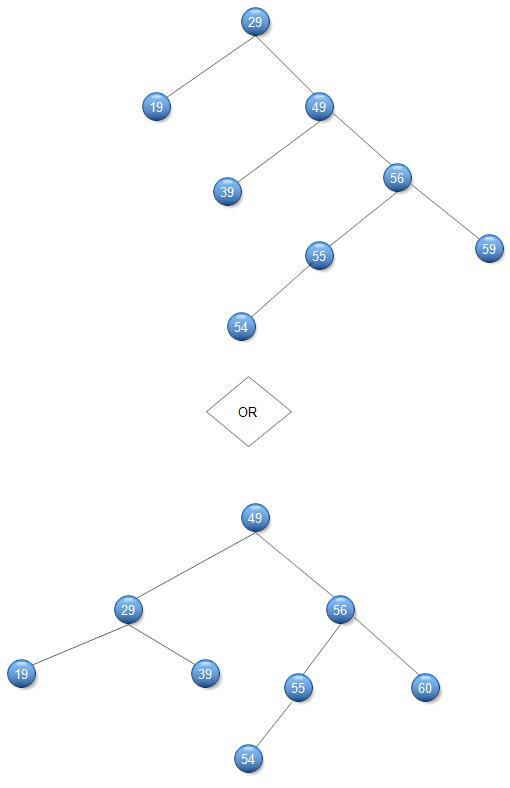 Tree is an non-linear data structure which represent the hierarchical relationship between data items(nodes).Tree specified One:Many(1:M) relationship 1:M means one parent and more than one children but the child have the single parent.Tree deals in C++,java etc. descendant of tree,siblings of tree,degree of node,height of tree,depth of tree,generation of tree. 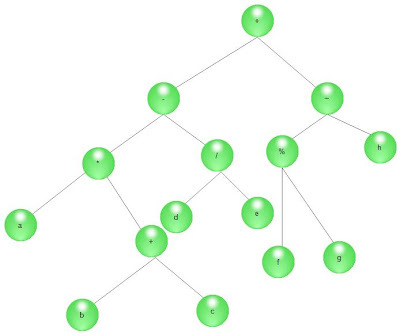 So starting with root of tree. 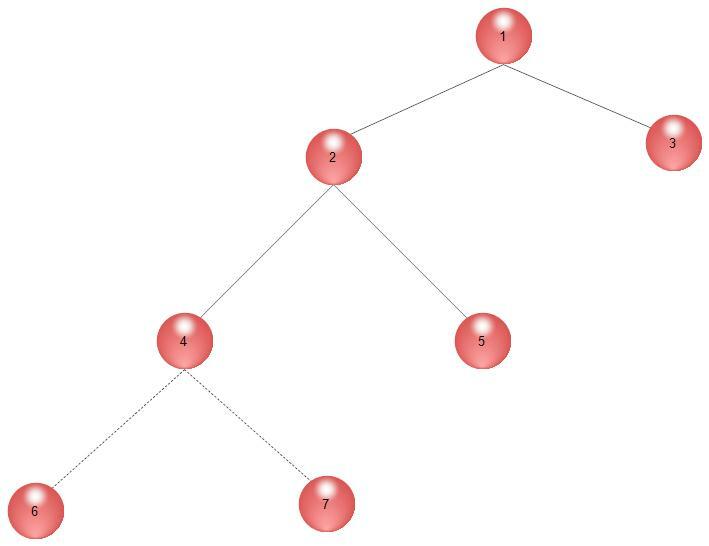 Root of tree:-Like the biological tree,computer tree has also contains root. beginning of tree called as root node. Branch of Tree:-The line which connect nodes are called as branches of tree. Leaf Node:-Leaf node are those node which have no children.This node also called as terminal node. 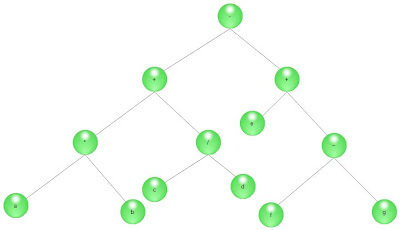 Non-Terminal Nodes:-Those node which possess children are called as terminal node. 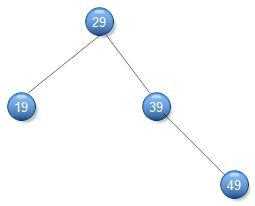 Descendant of Tree:-Descendant is the path from node to leaf node.For example the descendant of A to M are B and J.
Ancestor:-Ancestor is the path from node to root.For example ancestor of M are J,B,A. 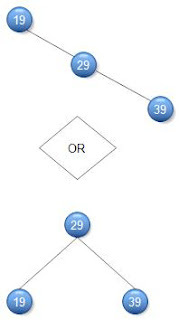 Siblings of Tree:-The children node of the same parent are called as Siblings. 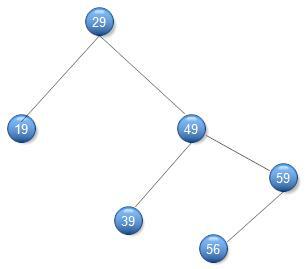 Generation of Tree:-Those node which are at same level are called as generation. Degree of Node:-The sub-tree(s) of the node are called as Degree of node.For example degree of J is 3. 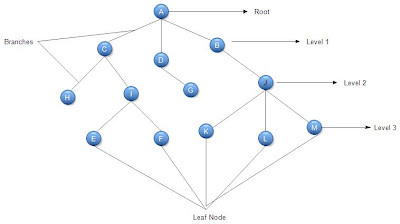 Note:-The node of degree 0 are called as leaf node. 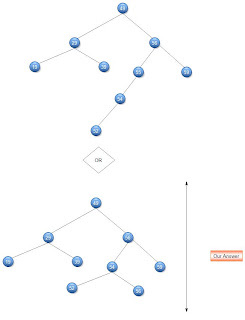 Height/Depth of Tree:-The length of longest path from root to node is called as height of node.